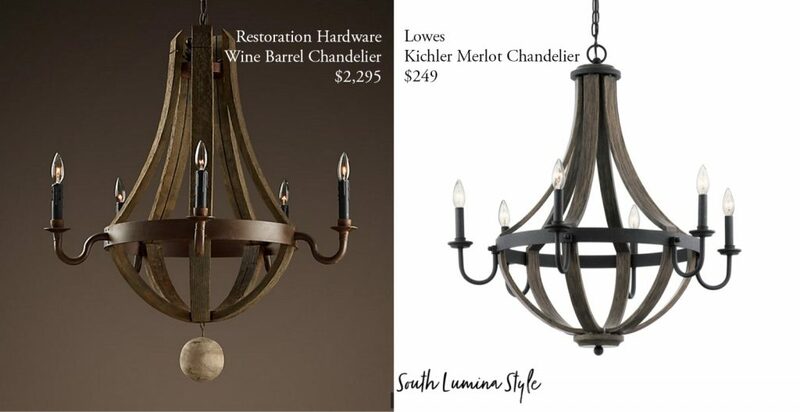 Now i’m not going to lie, lighting fixtures made from actual wine barrels sounds intriguing and romantic. 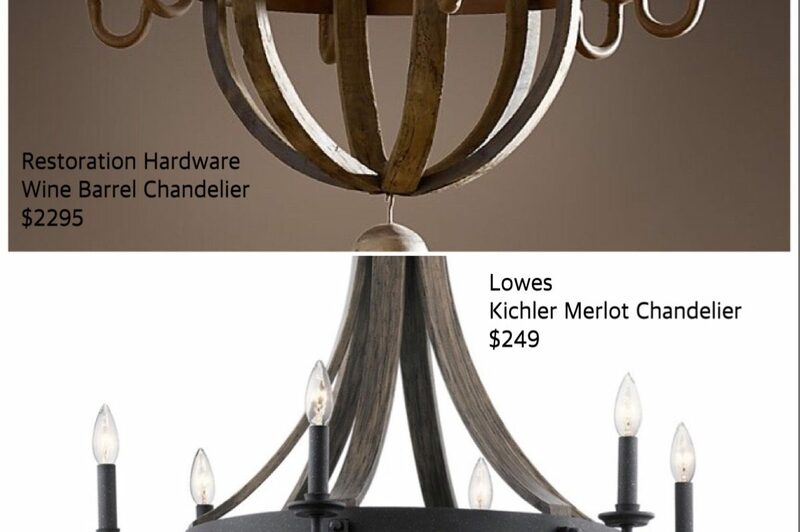 The price tag associated with such luxury, however, is quite the opposite. We found you a similar look for a whole lot less.